Melissa has been working in the beauty industry for over a decade. She has an extensive knowledge of various hair color lines. 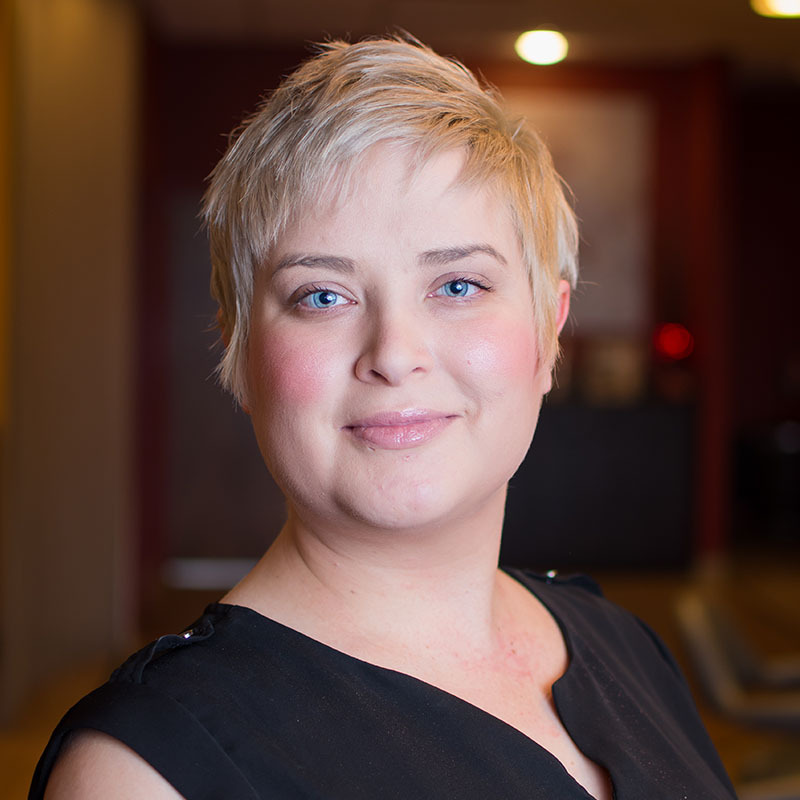 With that in mind, Melissa’s expertise resides in color correction, hair smoothing/keratin treatments, and chemical straightening. She has Consistently evolved through advanced education and receiving certificates through the Aveda Institute, Aqua hair extensions and many Keratin companies, as well as the award winning Brazilian Blowout smoothing treatment. Her passion for designing hair should not be left out. Training under many incredible mentors Melissa’s skills including hair cutting, advanced education in men’s design and formal styling for special occasions. In Melissa off time she enjoys spending time with family and friends, all types of movies, and filling her life with humor.